It's just that bad now. It's not just the numbers, it's the people behind them. 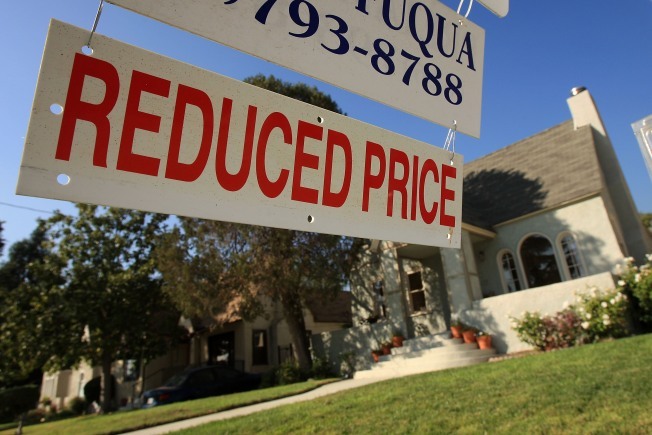 A tracking firm says the median home price in Northern California dropped 46 percent in February from a year ago, dropping the figure to its lowest level since 1999. MDA DataQuick also says in a report released Thursday that home sales rose 26 percent in the region as buyers flocked to single-family homes in far-flung suburbs that have been stung by foreclosure. DataQuick says the median home price in a nine-county region of Northern California was $295,000 last month, compared to $548,000 in February of 2008. The February median stood at its lowest since it was $299,000 in December 1999. The median price for the area peaked at $665,000 in mid-2007.